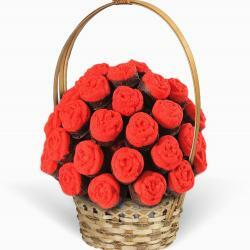 For You flower which is perfect blend of roses in edible bouquet of fresh fruit. 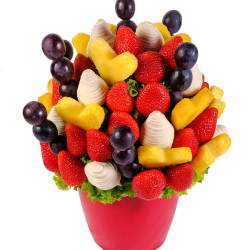 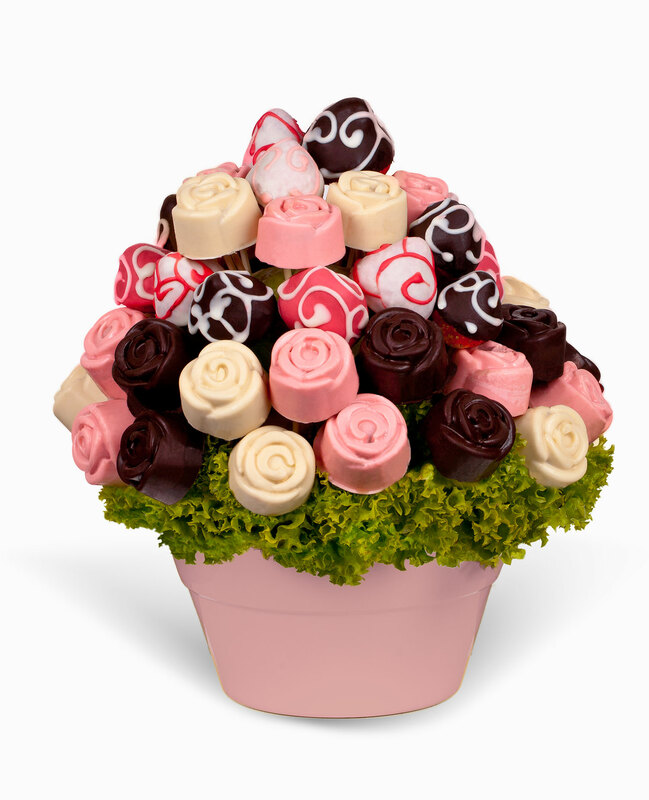 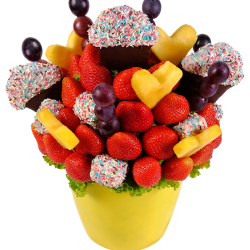 "For you" guaranteed to delight all lovers of delicious fruits and quality chocolate.When your loved one received this lovely bouquet she will be delightful.It is great alternative of any bouquet of roses on top it is edible. 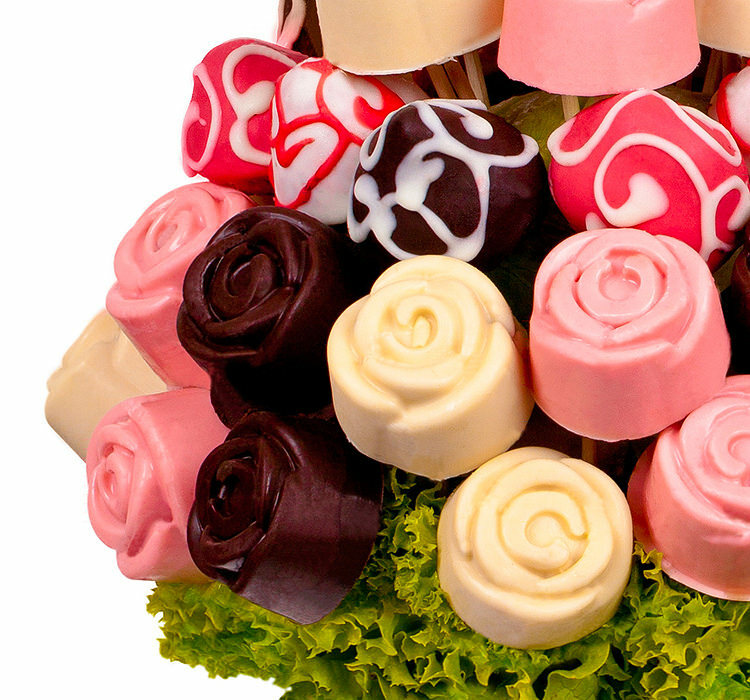 Fruit flower is made of pieces of banana and strawberries dipped in white, dark and colored chocolate in the shape of flowers rose. 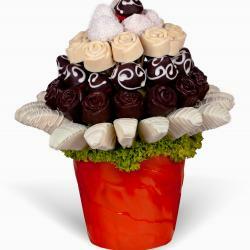 Order this gift For You online with free delivery and make happy your dearest friends and family members. 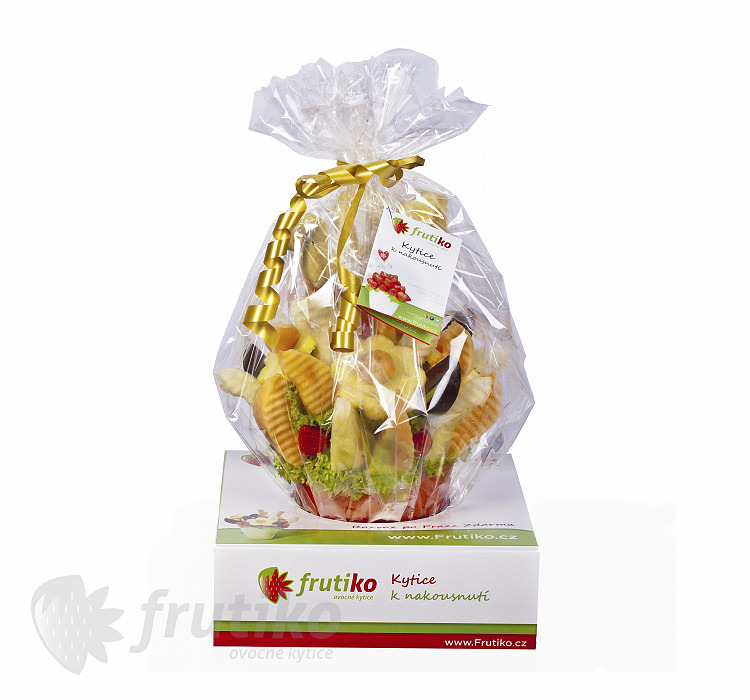 Kytičku Pro Tebe mi poslal manžel v den výročí svatby do práce přesto, že byl zrovna v zahraničí. 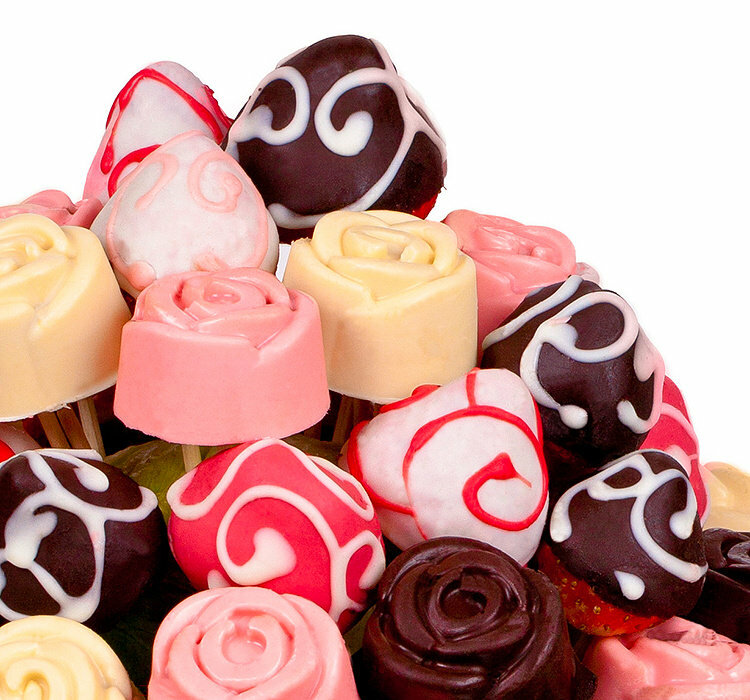 Žádný dárek jsem nečekala a tenhle výborný mě obzvlášt překvapil a potěšil.